SAVE!!! Up to $10 for every twelve jars shipped TO ONE ADDRESS. Select from products below to build your own Twelve jar case of Honeyville honeys, jams, jellies and sauces. An adjustment for every twelve jars to one address will be made at checkout or order processing. 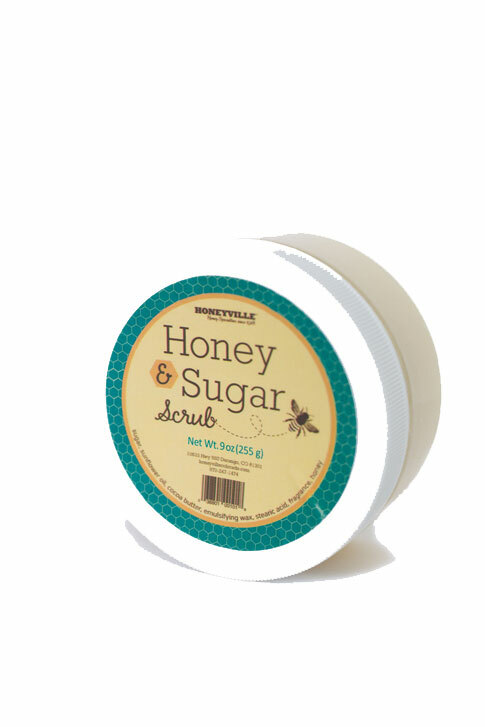 We love every Honeyville product we've tried. It's hard to pick a favorite because we use them all. I wished I lived closer to Durango because I'd love to go to their store. Best honey in the world. Grilling and dipping sauces are addicting. We make our own "made-up" recipes in "The InstaPot." Also, ordering is easy, fast, and accurate. Thank You. Every time we order, we are reminded how unusually good this honey is! 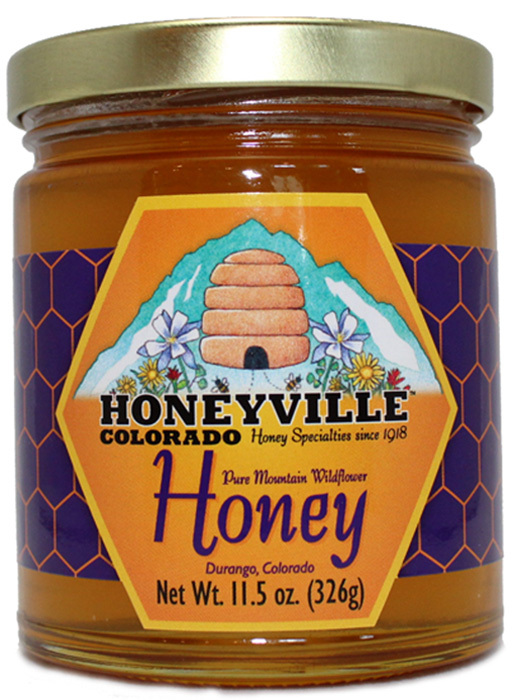 We purchased Honeyville products as a Colorado Christmas gift for family members beyond Colorado. Everyone seems to have enjoyed them, thank you. I love the whipped peach honey!! I got it for Christmas from a friend and am on the website now ordering it again and other flavors!! I bought the large gift basket for ourselves & everything is so delicious! I am a big fan of the whipped honey(s). The service is great. Well-packaged. 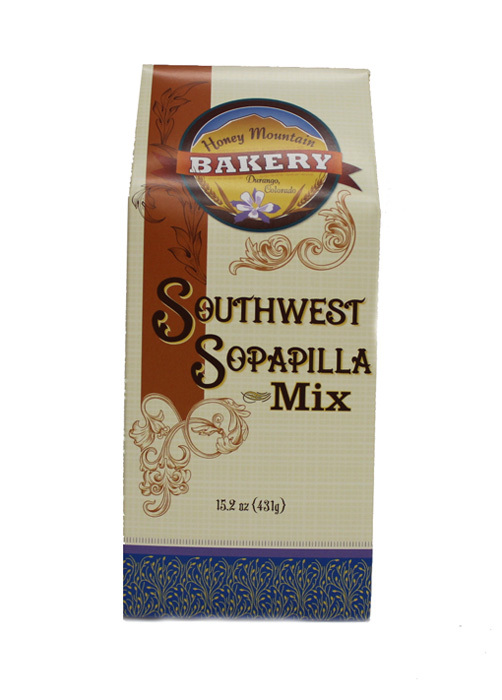 Honeyville products are soo tasty & you offer many choices! Received the Bumble berry triple whipped honey as a gift from my sister. So fabulous with blue berry acai tea. I want to try the other flavors! Love the vanilla honey Also love nutcracker honey and I would like to order more but none seem in catalog HV - Hi Sharon, you may not be able to see nutcracker and other season products in the catalog. Keep tuned next fall! I'm not sure how they manage to balance the fruit and honey so well, but the peach flavor is wonderful. A cool smooth delight. I'm not admitting to anything like eating this directly from the jar with a spoon, but it is a fruit! This is one of my favorite flavors. I didn't think beforw that caramel should be mixed with anything, but the combination is fabulous and doesn't detract from either flavor. Pleasantly flavorful and good on crackers. Everyone loved this Pumpkin spread. One can have it on bread as a dessert--it is SO good! Been a fan of Honeyville since buying from Vernon Culhane in the late 60's. The cinnamon whipped honey and the chokecherry jelly have been a favorite since the beginning. As we have tried other flavors, they have not disappointed. I often give friends and family assorted jars for the holidays. 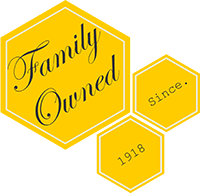 Thanks for being a reliable source of great honey! The Bourbon Vanilla whipped honey is my all time favorite! We placed an order for a Buzzin Dozen and tried some new things/got some for Christmas presents. The package shipped in a timely matter and was packaged well enough that nothing broke! Excited to share the Honeyvikle yumminess for Christmas. This is a great company producing great products. They have been in Durango for a long time and continue to get better and better. I highly recommend all of their products. They are first class. We absolutely love the cinnamon honey! We have been buying it from Honeyville for years!! The Honey Carmel sauce is the best thing we've ever eaten. It's good on so many things. 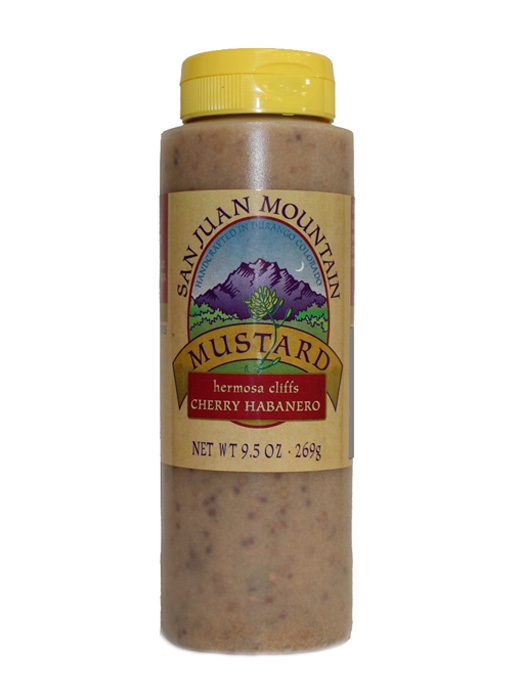 When we ran out of our jar that we purchased while traveling, we had to get online and order more. It's the best carmel sauce we've ever eaten. Perfect mixture of honey and carmel. Love that this honey is ground cinnamon and not the red hot cinnamon!!! Great heart healthy benefits are enjoyed by this family!!! Cinnamon lowers your blood pressure. Just love your honey!!! The taste is always the same-delicious!!! I love whipped honey and the bourbon vanilla is the best I've ever had. Excellent natural peach flavor! Slightly tart peach with sweet honey is a wonderful combination. I bought this flavor for the hubby,and discovered I really like it, too. This is a good jam. It's just the right amount of jalapeno! Excellent taste and quality products. Honey is good for everyone!! 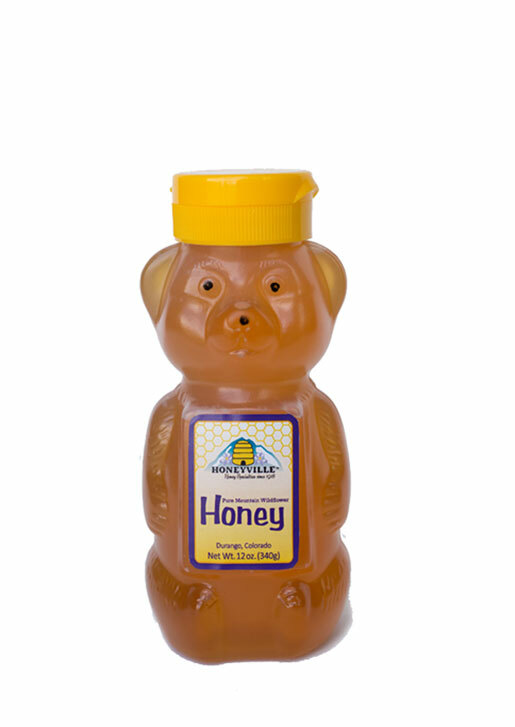 Honeyville Whipped Honey is simply the best! It's delicious! And all of the flavors! Seriously, you can put this honey on anything! Love this flavor! Great with tea! This is awesome! Love a Tblsp of this mixed in plain yogurt with nuts & oats for breakfast. This was ok, but not my favorite at all. I won't order it again. Love, love, LOVE this stuff! It is great on everything! I bought many jars and passed them out w/ Christmas gifts this year. Everyone LOVES it, too! If you haven't tried it...you MUST!!! ENJOY!!! We discovered these at a Peach Festival in August. I couldn't help but buy a bunch for Christmas gifts to share - the peach honey is delicious! We got several flavors - can't wait to try the rest. Definitely recommend - the only downside is its gone too soon. I order a variety of honey flavors for Christmas gifts. This is the most requested. we were visiting family and it was a priority they take us to visit your shop. We tried a sample of the cinnamon honey and were instantly hooked. We signed up to get mail order catalogs on the spot and bought our first jar, the rest is history! Oh my goodness! This is the top, best ever chocolate topping for anything, not just ice cream, any bread or pastry, on apples or just by the spoon! I've ordered from your company for years now, probably close to 10. First, the product is second to none. We use your product in coffee and for oatmeal and...the Chocolate Buzz comes in real handy when I have that need for chocolate! My husband is constantly saying that we should open an oatmeal restaurant! He has oatmeal every morning with your product and freshly roasted nuts. For example: Amaretto honey with slivered almonds mixed into oatmeal. You staff is wonderful. They have never hesitate to contact me with questions or to explain a replacement if a particular size is unavailable. Lastly, I love the flat rate shipping. Since I am in the deep south, this allows me to order enough in May to get through our really hot summers without breaking the budget. Thank you! How about considering a coconut whipped honey? What a great product we purchased several jars of the peach whipped honey, I was so sorry i gave all but one as gifts. So now i ordering 6 just for me. I'am addicted great product. A friend recently moving to Durango sent to me, a Florida friend, several products of yours. I LOVE the whipped peach, bumbleberry topping and Pecan syrup!! Need to order for my friends! Thank you.